Here is a list of our current offerings. We have something for everyone! Click on the images for more info from Steam. 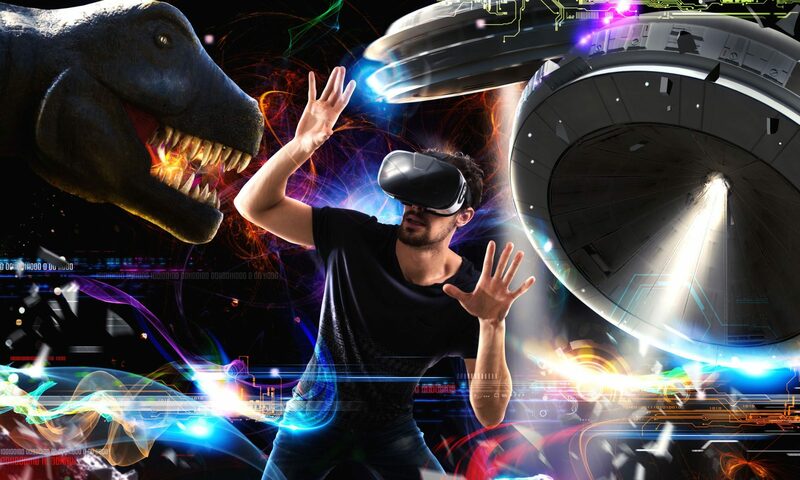 Scroll down for a list of our Seated VR experiences such as roller coasters, flight sims, and spaceship games. A wacky and super interactive experience! Battle Royale fun in VR! Board the mine cart ride for a descent into Hell! Lots of multiplayer games and adventures!